Having an aromatic and beautiful garden is not a dream anymore. You can present it in your house. Knowing the clues will help you to get your aromatic and beautiful garden and here you can find the clues. Balm of Gilead is well known as an aromatic plant in the garden. The plant which has Latin name Cedronella canariensis is native from Canary Island. The uniqueness of Balm of Gilead is that this plant produces eucalyptus scent. The eucalyptus scent is said to have the ability to heal pimple, cough and sore throat. 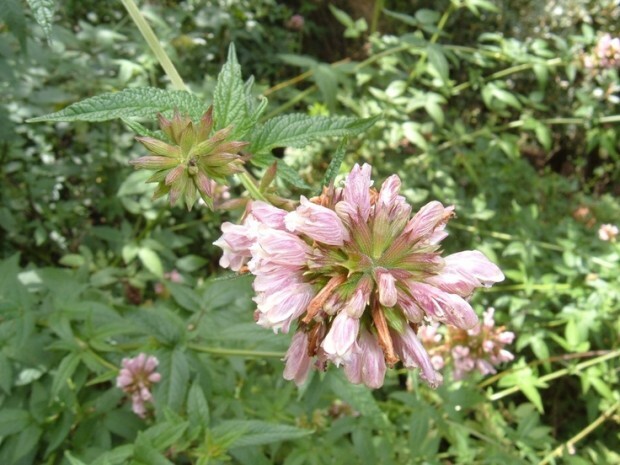 Balm of Gilead has pink flower which is very beautiful and attractive and it will bloom during the summer. This plant hates windy place and loves sun, so you must keep it in a protected place from wind and in a sunny place as well. The second recommended plant is rosemary. 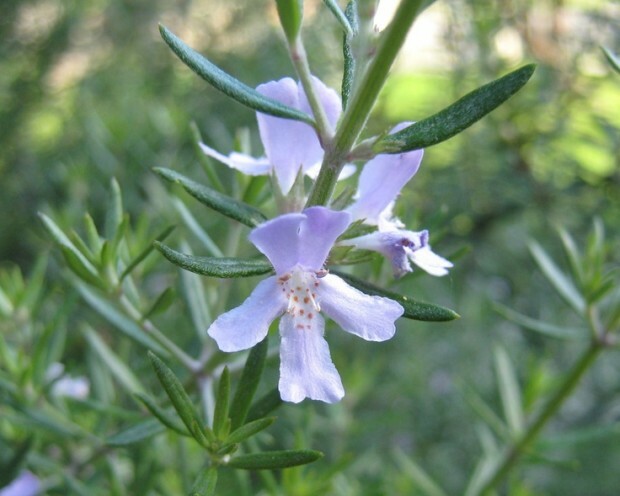 Rosemary or in Latin Rosemarinus officinalis is famous for its multifunctional use. It has been widely used for a lot of purposes such as seasoning sauces, breads and also meats. Though rosemary has its popularity as one of the best seasoning in the world, its pungent scent has never been appreciated at all. Therefore, you definitely need to make sure that you can stand the weird aroma first before deciding to grow this plant in your garden. And you need to plant it in dry soil because rosemary does not like windy place. Not only Balm of Gilead or the rosemary, you can also consider growing other plants such as Russian sage. 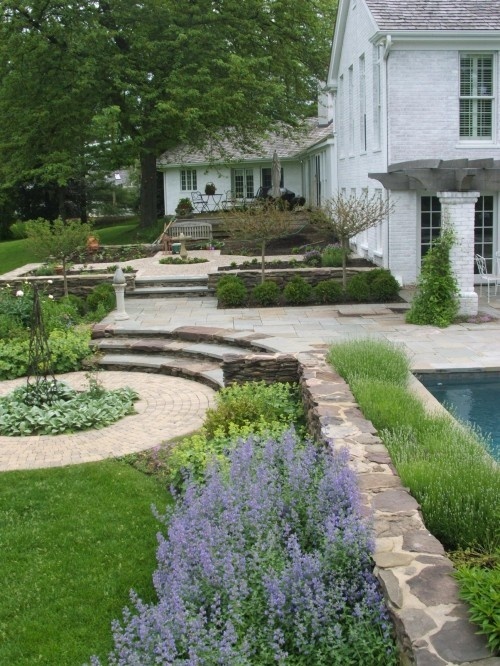 Russian sage or Perovskia atriplicifolia loves sunlight very much and it is very simple to maintain. There are also various other choices that you can choose as an alternative such as geranium, myrtle, juniper, citrus and also helichrysum. Lavender, wormwood, santolina and yarrow can also be your option while creating your aromatic garden. What is needed to be considered while gardening aside of the plants is the areas. The aromatic plants are hardy and resistant species. It often survives in either hot climates or the cold one. They are also hardly to be attacked by pests or fungal disease that can affect their development. The additional point to the undisputed culinary and medicinal properties is that these plants are sometimes amazingly decorative, beautiful to be hold with colorful and fragrant blooms. 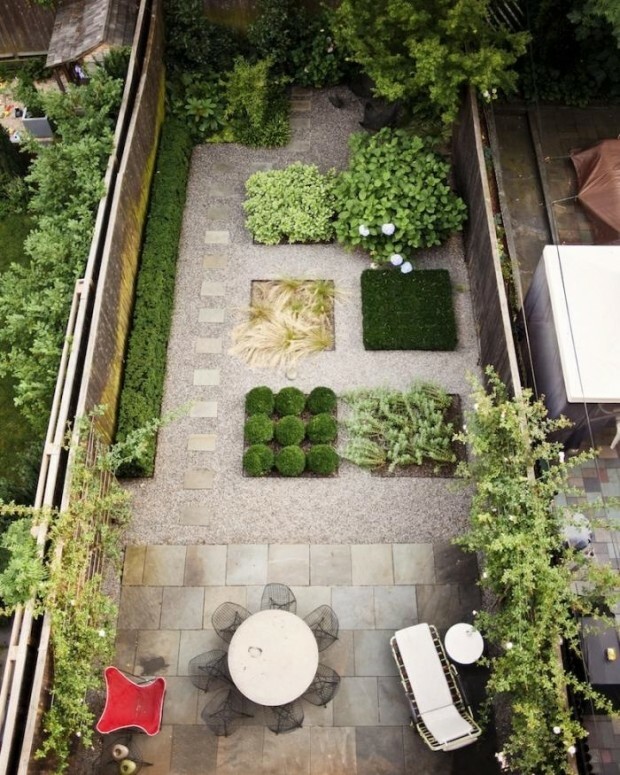 Hence, you must choose the area of the garden that provides what a plant needs. And you must prepare the ground carefully, in which we intend to plant them. By carefully choosing the strategies of planting will provide year-round color and texture and even, fragrance and some protection on a windy day. You need to place the plants in where less exposed to pollution sources such as busy traffic, neighboring streets, and so on. You have to consider the exposure of the sun because it is also influencing the plant growing. Some plants are love light and thriving development. Some of plants need to grow up in a rich sunlight place while other will vegetate well in a shade full place. The exposure of the wind is also as important as the sun. Almost all plants, even those more resistant, must be protected from the wind with a great care. That is why you need to be careful in preparing the position. Sheltered position will be the best protection for your aromatic plants. When doing gardening, you have to consider the type of soil. It is necessary for you to choose well-drained soils. Then, you must avoid the dreaded standing water because it makes endless problems for the plants and their care. In fact, the excessive moisture can promote the development of fungal diseases and have negative effects for the quality of aromatic and medicinal plants. Generally, the best choice for your aromatic garden is a frivolous and a little alkaline soil, the kind of soil like this will keep your aromatic plants stand last. You have chosen the plants and you have known about the ground, now it is the time for you to group your plants. If you want to make your garden not only aromatic but also beautiful, you can start to play with color. You can combine plants which have same needs. It will be easier for you because grouping plants with different needs will make yourself uneasy to take care of them. You can group the plants based on its needs which have different color, scent and texture. In fact, it will help you to maintain everything easier. 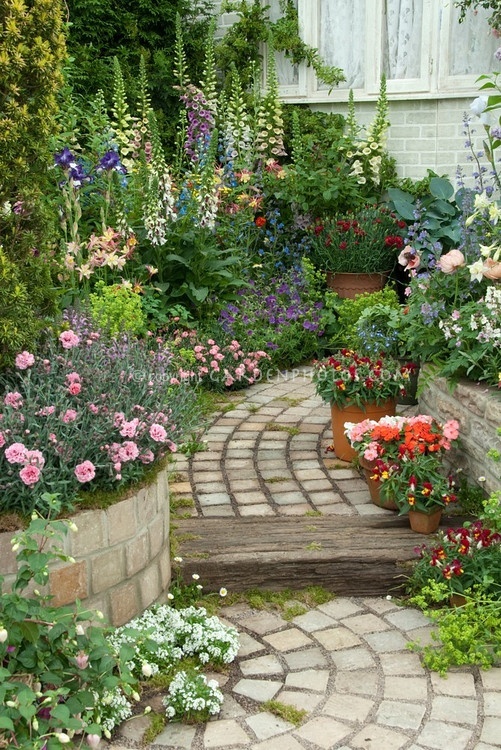 There are a lot of think to consider in creating an aromatic and beautiful garden. It is because you have to make sure that your garden will appear both as an aromatic and a beautiful garden. 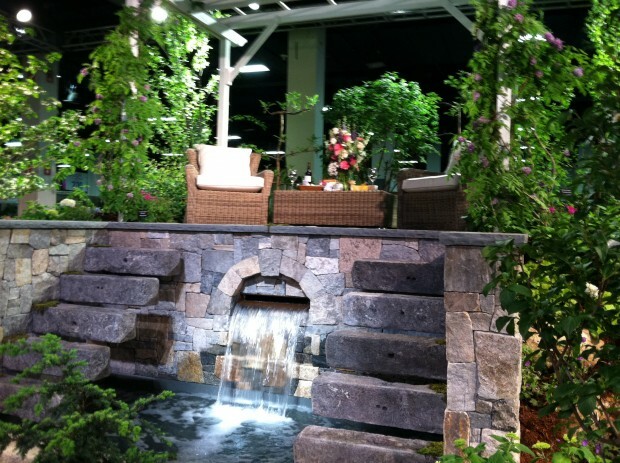 The ideas above will help you to treat your garden properly. Maybe, not only aromatic and beautiful but also you can get a useful garden for the culinary and medicinal properties as well.